In honor of women's history month, we celebrate 5 unique women who have been pioneers of the movement on SEL. Social and emotional learning (SEL) is the process through which children and adults understand and manage emotions, set and achieve positive goals, feel and show empathy for others, establish and maintain positive relationships, and make responsible decisions. Emotions drive learning, decision-making, creativity, relationships, and health. Emotional Intelligence (EQ) is more of an essential factor for success than one’s IQ. Research confirms that EQ is the critical factor that distinguishes the highest performers. It affects our choice of behavior, helps us deal with difficult people, and allows us to form decisions that lead to successful outcomes. EQ is made up of four core skills: self-awareness, self-management, social awareness, and relationship management. It is the foundation in which the The Meeting House is built upon. We thank these wonderful woman for using their platform to promote social-emotional intelligence. Michelle Obama's excellent book "Becoming Michelle Obama" demonstrates how social emotional intelligence is key to her success. “For me, becoming isn’t about arriving somewhere or achieving a certain aim. I see it instead as forward motion, a means of evolving, a way to reach continuously toward a better self. The journey doesn’t end.” When speaking to the public as the First Lady, Mrs. Obama was always self-possessed, confident, clear and spoke with conviction and focus. She was powerful, yet filled with love, passion, and compassion. Michelle Obama’s Final Speech as First Lady (listen here) beautifully demonstrates not only her strong sense of self-awareness but also her social awareness. Dr. Brené Brown is a research professor who has spent the past two decades studying courage, vulnerability, shame, and empathy and is the author of five #1 New York Times Best Sellers: The Gifts of Imperfection, Daring Greatly, Rising Strong, Braving the Wilderness, and Dare to Lead. 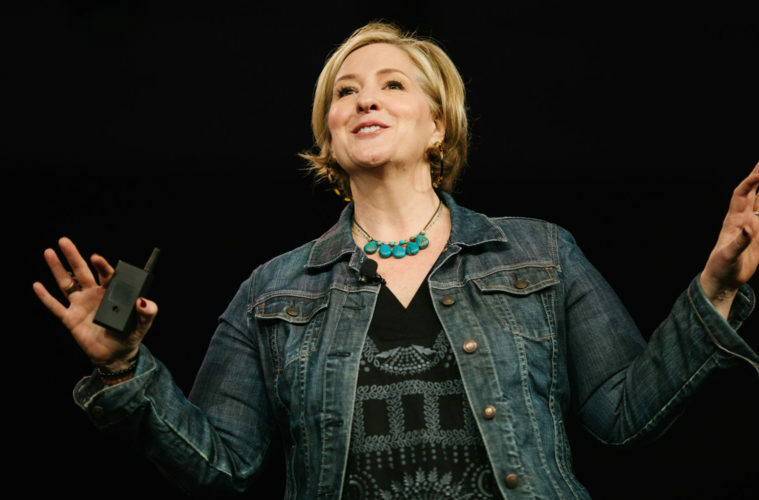 Brené Brown studies human connection -- our ability to empathize, belong, love. In a poignant, funny talk, she shares a deep insight from her research, one that sent her on a personal quest to know herself as well as to understand humanity. A talk to share. Take a listen. Oprah Winfrey came from nothing and built a media empire, but her most impressive quality worth emulating is her EQ (emotional quotient). She understands that It’s never too early, or too late, to develop emotional intelligence. At any age, our brains can change, and we can build the mental muscles of emotional intelligence. Parents and schools can help children develop emotional intelligence from an early age. Her work with Dr. Goleman talks about the use of Social and Emotional Learning (SEL) programs in schools and how cognitive control is a predictor of future success. She identified emotional intelligence, the brain's ability to regulate emotions, as a key to a child's success in adulthood. Children who practice mindfulness meditation at a young age, Oprah believes, are more likely to become healthy, financially successful adults. Here, she sits down with Dr. Goleman to explain how having greater cognitive control and mastery of your emotions as a kid translates into a happier adulthood. Take a listen. 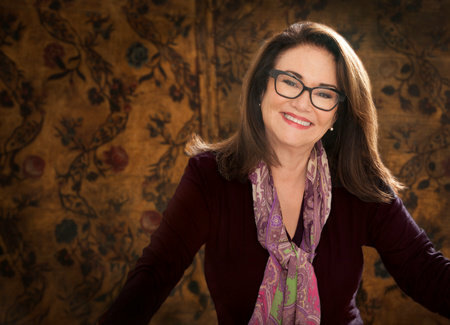 Robin Stern, Ph.D., is the Associate Director of Partnerships for the Yale Center for Emotional Intelligence. The Yale Center for Emotional Intelligence uses the power of emotions to create a more effective and compassionate society. The Center conducts research and teaches people of all ages how to develop their emotional intelligence. At the Center, Robin is a principal investigator for the RULER for Parents project, which aims to increase parent involvement in children’s emotional intelligence education. She also works on High School RULER, adapting the curriculum for older students, and on a project to explore the intersection of self-awareness, emotion, and the arts. In collaboration with Facebook, she created a reporting process for cyberbullying incidents and a help center for bullied children. She is currently analyzing the data from that project to gain a deeper understanding of cyberbullying. Here is a fun video that demonstrates some of the work they do. 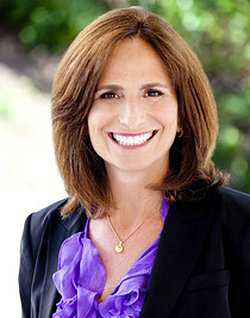 Jennifer Freed, PhD is a psychotherapist, mediator, and author with over 30 years’ experience working with youth and deep roots in the Santa Barbara area. Her organization, AHA!, believes in a world where every teen can feel safe, seen, and emotionally connected. They equip teenagers and educators with social and emotional intelligence to dismantle apathy, prevent despair, and interrupt hate-based behavior. By inspiring teens and adults to joyfully lead with courage and kindness, AHA! transforms schools and communities into welcoming, nourishing, expressive, and inclusive spaces where youth and adults work together for the highest good. To read more about the work they do click here.